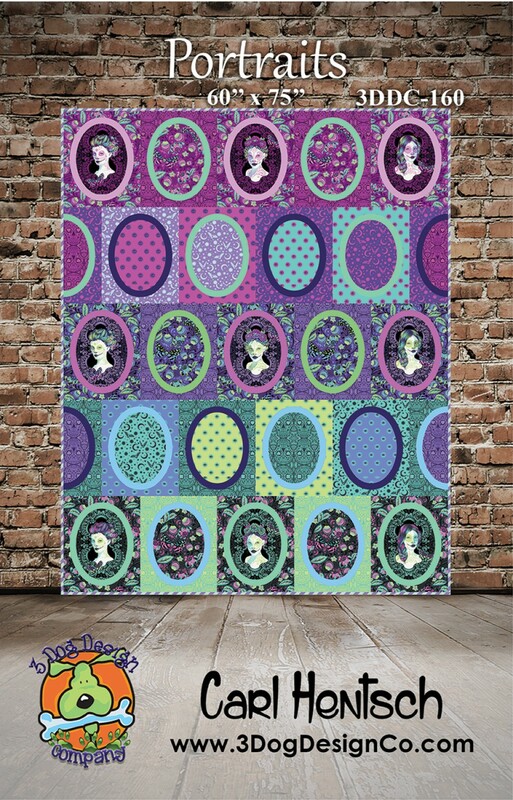 De La Luna is the new fabric line by Tula Pink which is due to arrive in June. 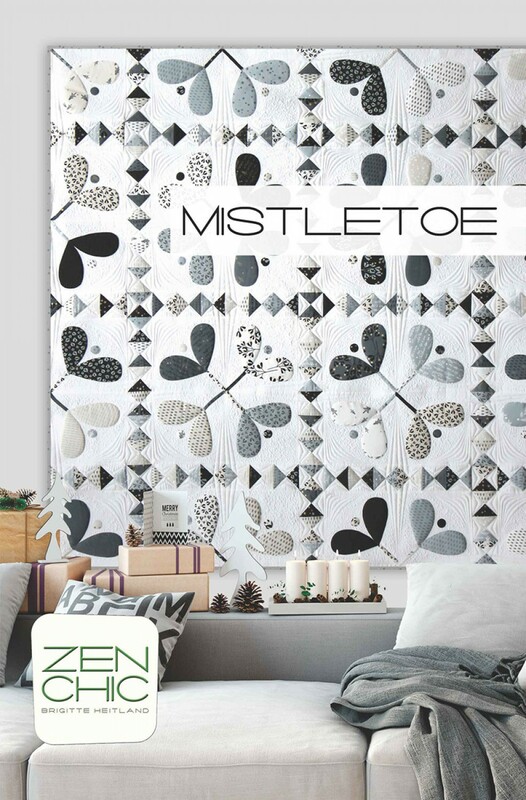 This line not only has striking colors, it also features three colorations of silhouettes which offer amazing design potential. 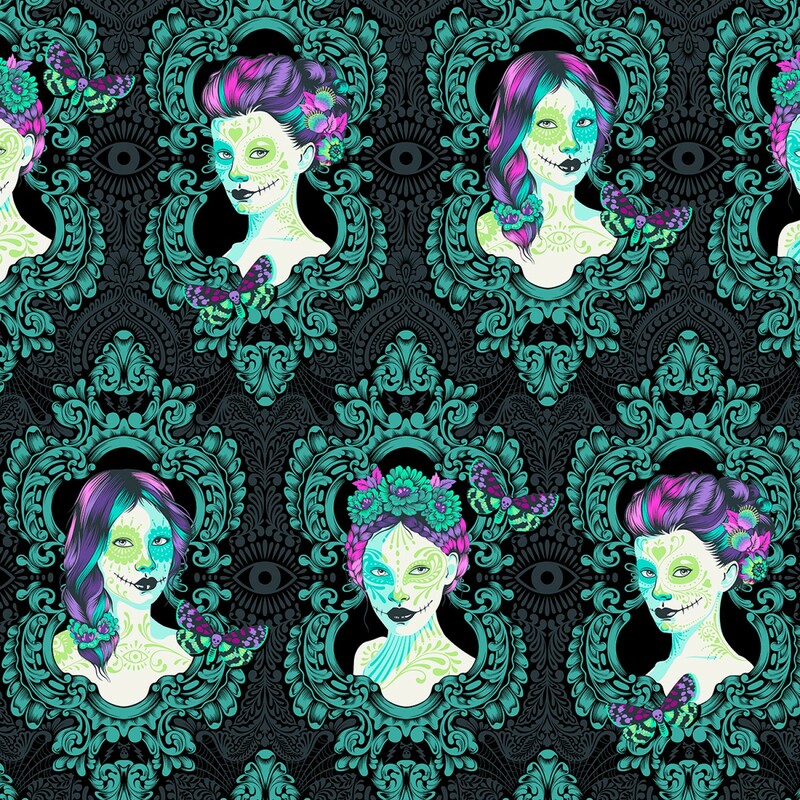 Carl Hentsch has designed three different patterns that highlight these images – or use your own! 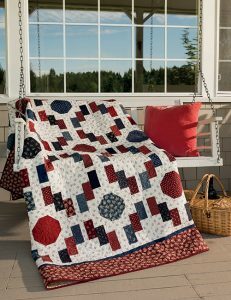 The ovals on this quilt were created with the Creative Grids Oval Always tool designed by Karla Alexander. 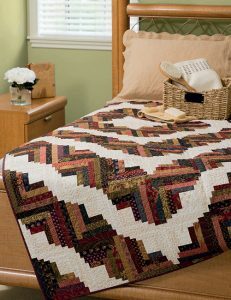 Everything is due to arrive in June so order now so that everything arrives at once! 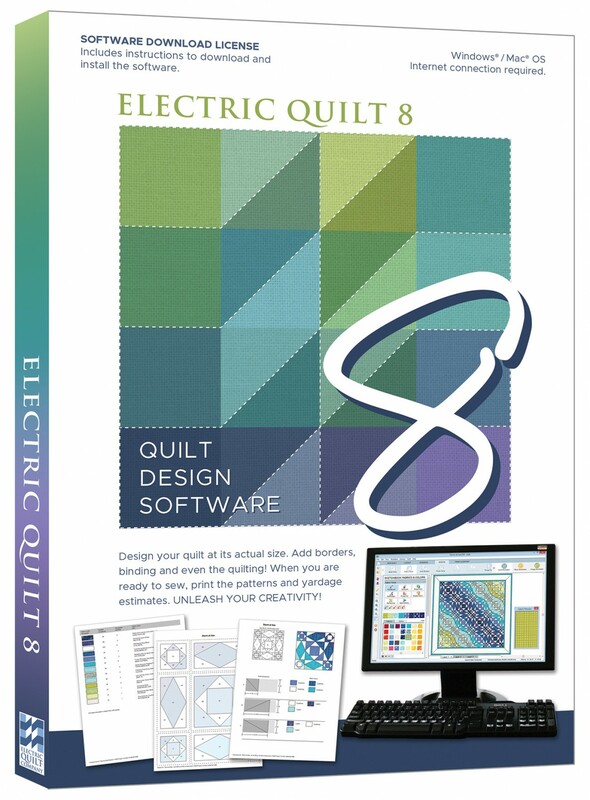 Electric Quilt is the industry’s go-to computer software for quilting design. 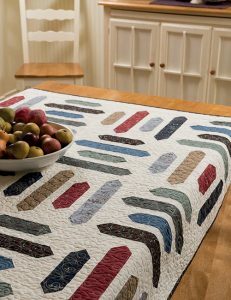 From professionals to the everyday quilter, EQ has all the right tools and features for every designer. 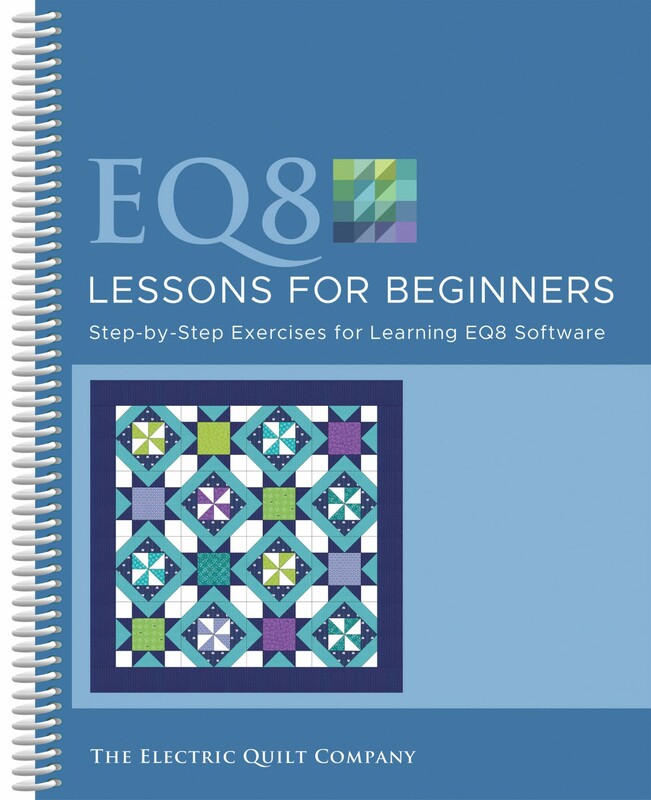 NEW DELIVERY: The EQ8 package contains a software download license. 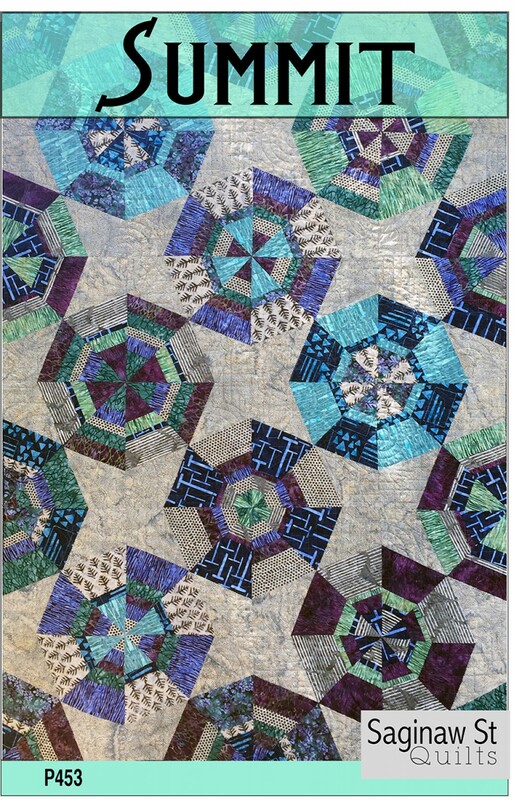 The license is used to claim, download, and install the software from ElectricQuilt.com. Complete instructions are included. 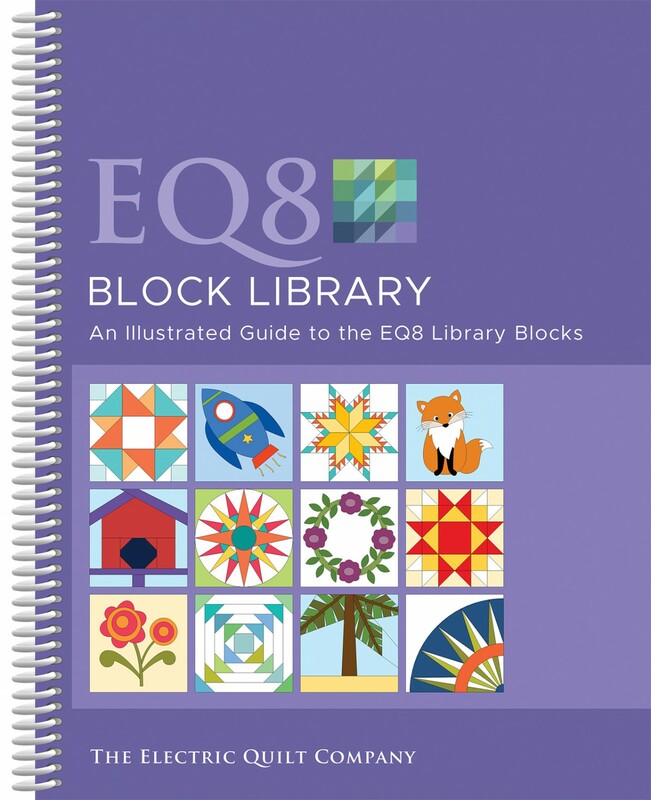 An illustrated Block Library is available separately. 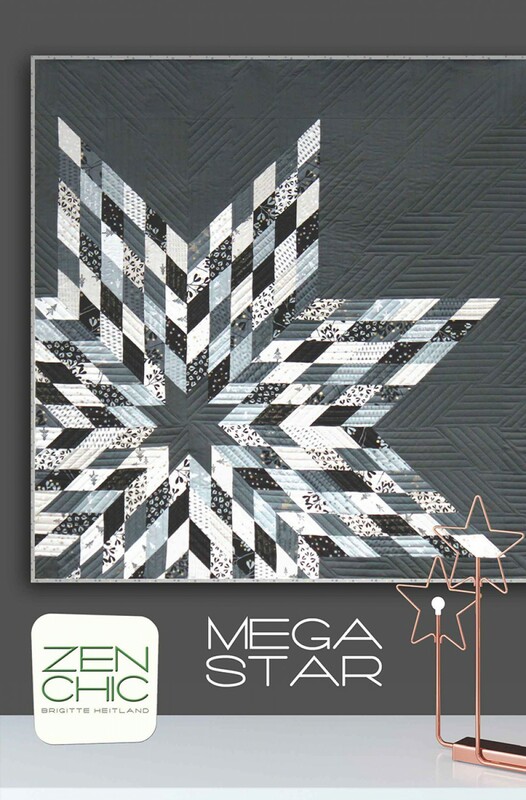 This book provides visuals of all of the blocks that are available in the program and tells you how to find them. The Lessons for Beginners walks you through the program so you learn all of the features. You know you are a legend when your latest book isn’t due to be released until May – and is already one of the top-selling books on the Checker website! 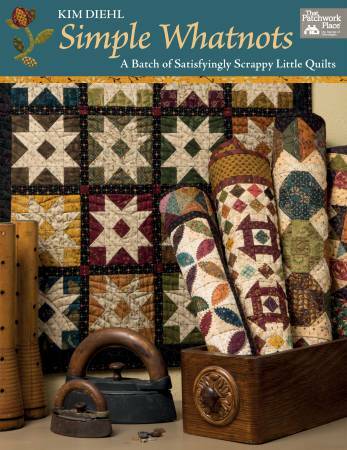 I haven’t seen this book yet so we will rely on the publisher’s words: Welcome to the wonderful world of Kim Diehl. On a splendidly small scale! 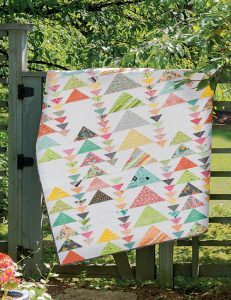 Kim’s little quilts have three big benefits: they’re stash friendly, they’re quick to finish, and they’re as cute as can be. 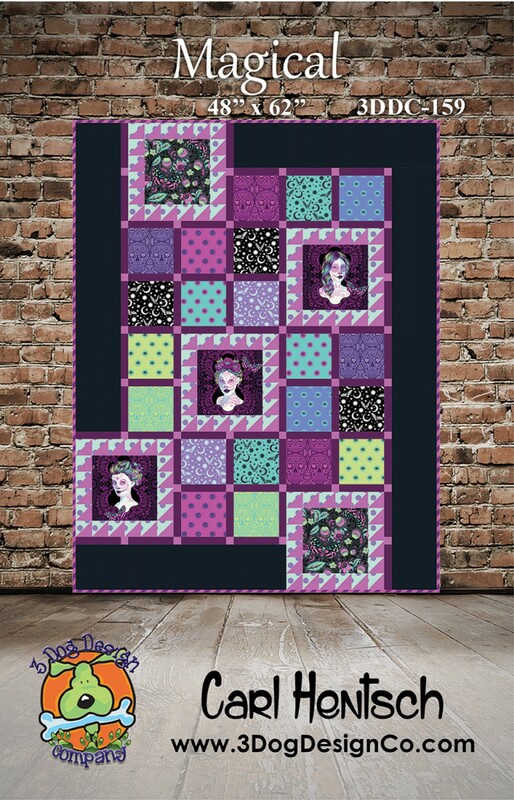 Now quilters can create a wonderful variety of pint-size quilts in Kim’s signature style. 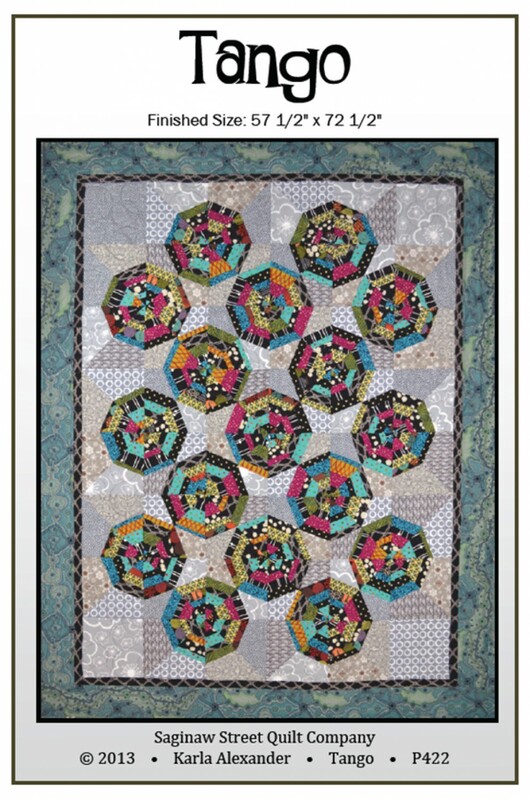 Enjoy 18 projects from Kim’s Simple Whatnots Club, previously available only in individual-pattern form. 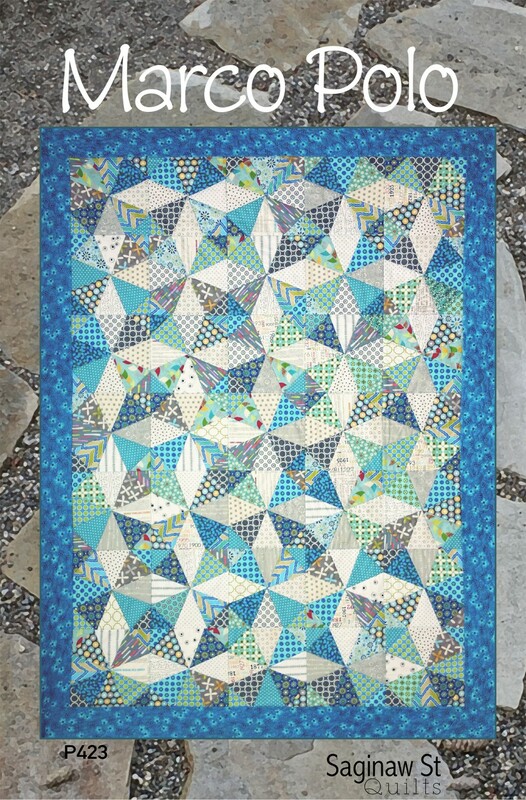 Learn techniques for petite patchwork, invisible machine applique, and cozy wool applique; then use completed projects as wall quilts and toppers or follow Kim’s lead and display projects in other creative ways. 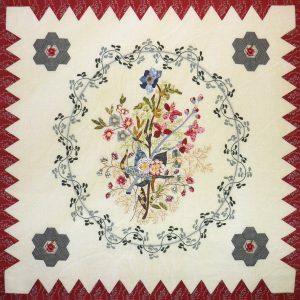 As always, Kim shares many of her ‘Extra Snippets’ that will make every quilter a better quilter. You know this woman is a rock star – and the photography in the book is worth buying the book even if you were a member of the Whatnots Club! 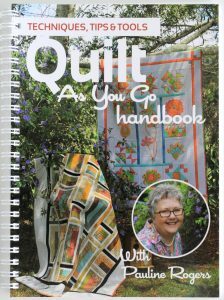 The book includes 18 projects. 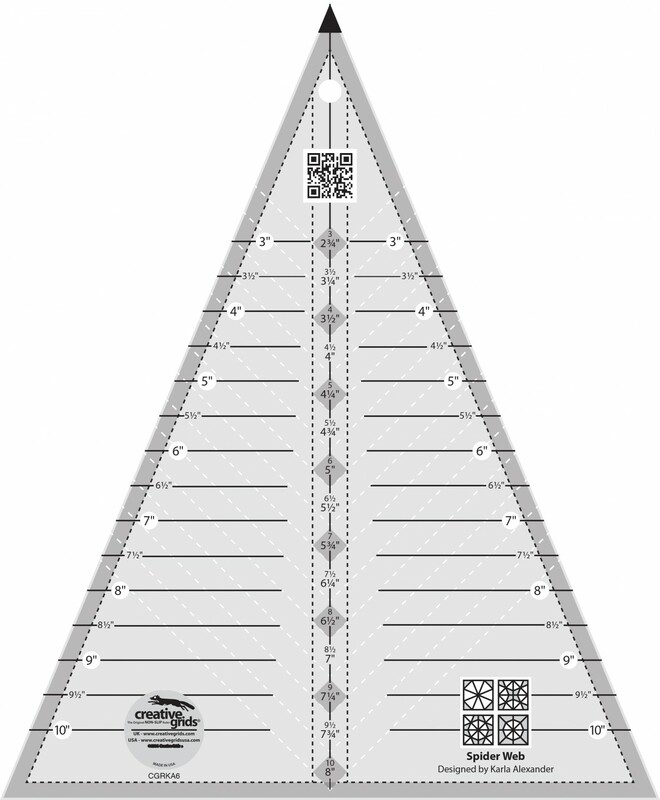 Order it now so you are part of the initial order! I met this woman at Market and was so impressed with her demonstration that I kept grabbing people and having them watch her as well. Do yourself a favor and buy the book. 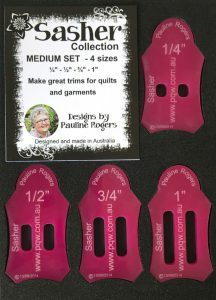 The tools are great but to truly use them to their full potential, you need to see what Pauline does with them. 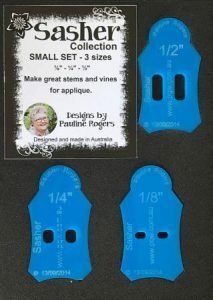 As you can see, there are several package options so you can choose the sizes that are most conducive to your quilting needs. 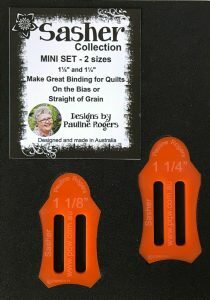 Pauline uses them to insert into decorative bindings, her own method of quilt as you go, as well as more traditional uses. 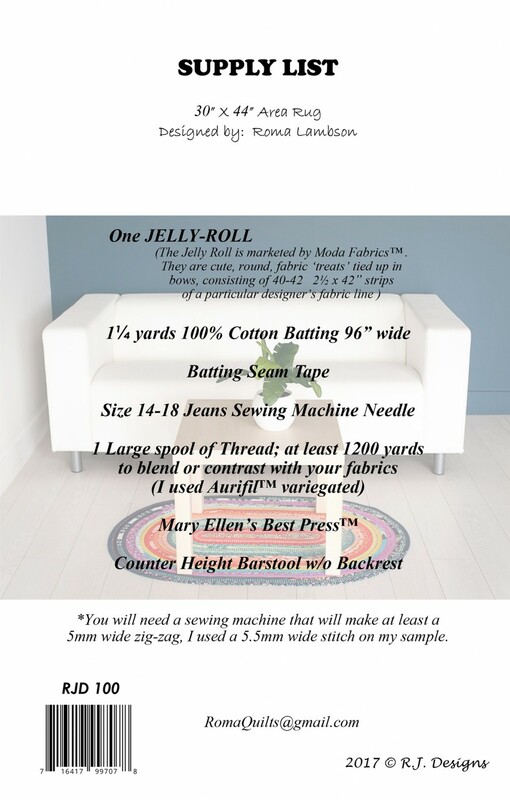 These tools make easy work of the process. Visit our website to see all of the possibilities. This was one of the hottest items at Market – and it is due to arrive this week. 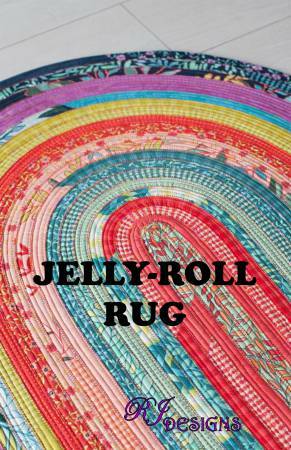 I can’t wait to get my hot little hands on this baby. 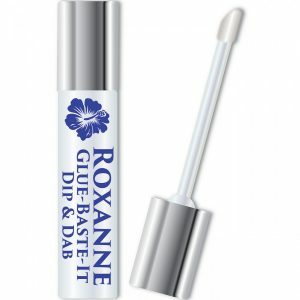 I love Roxanne’s Glue-Baste-It and now it comes in a smaller, more convenient size. The Dip and Dab Bottle retails for just $3.25 – and is refillable. 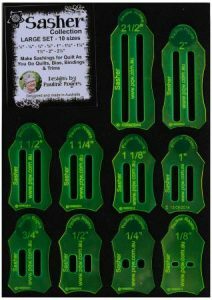 In their own words, this incredible applique glue is 100% water-soluble, dries in minutes, holds firmly until you want to loosen it, and does not feel stiff when dry. It contains no dyes or waxes or harmful chemicals and is pH neutral. At this price point, what a great event gift! 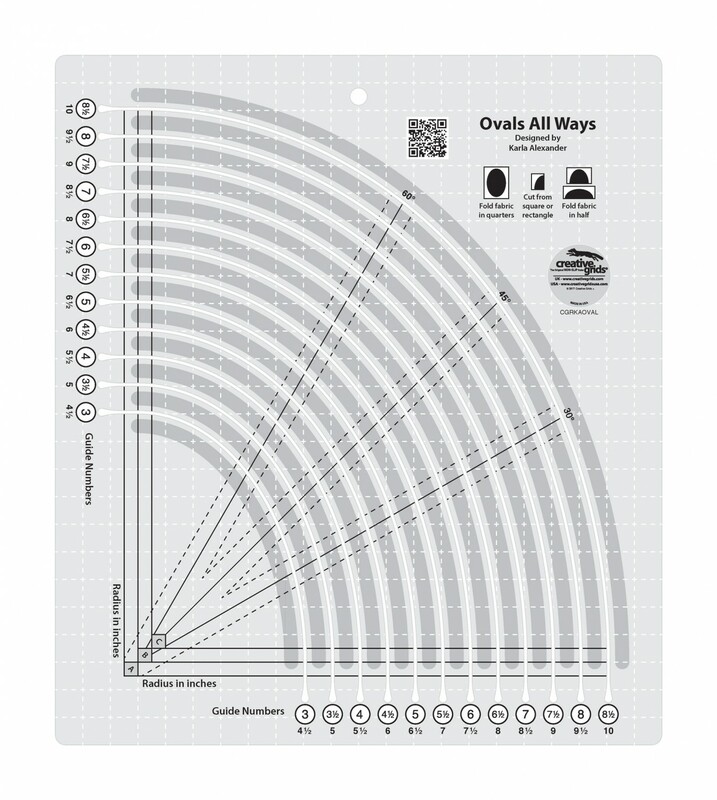 Display them at the register so everyone will see them. 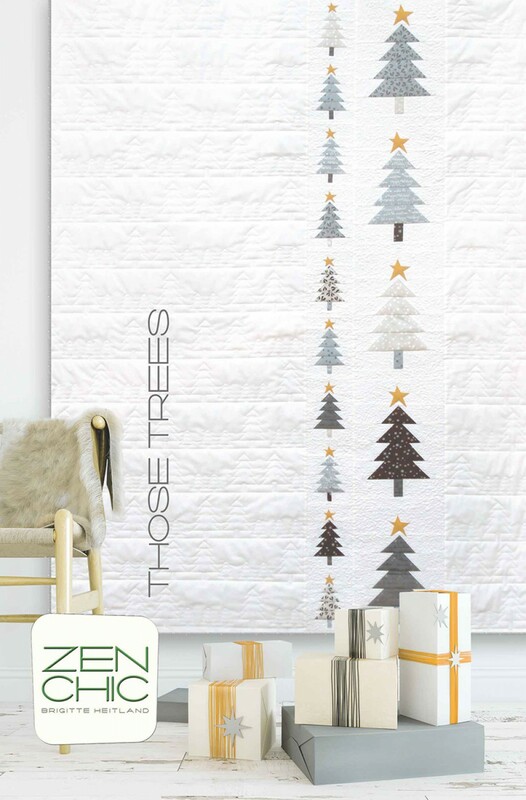 But order them now because it is going to be hard to keep these babies in stock. 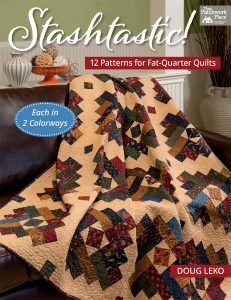 Stashtastic is Doug Leko’s first book with Martingale and he pulled out all of the stops. 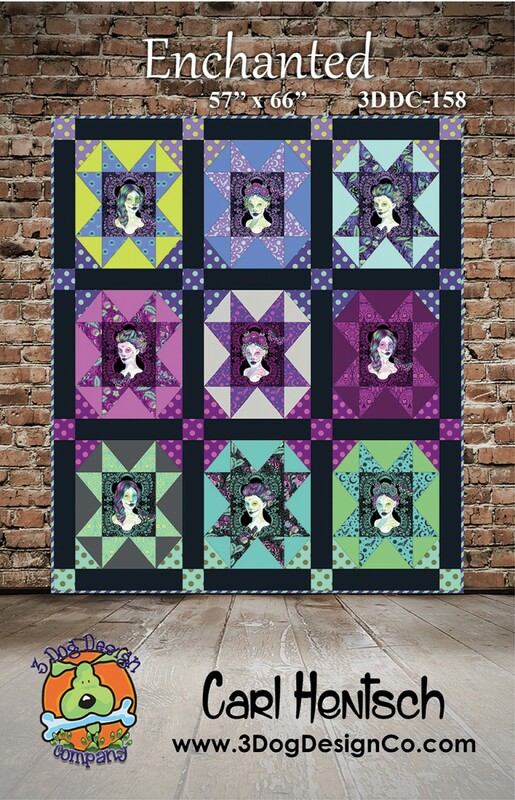 These twelve quilts are all featured in two different colorways so they appeal to everyone. Added bonus? 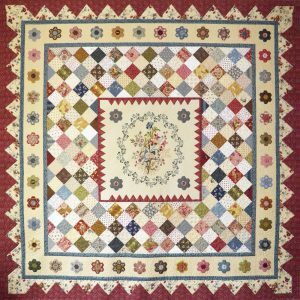 Each pair of quilts is a perfect lesson in choosing fabrics. 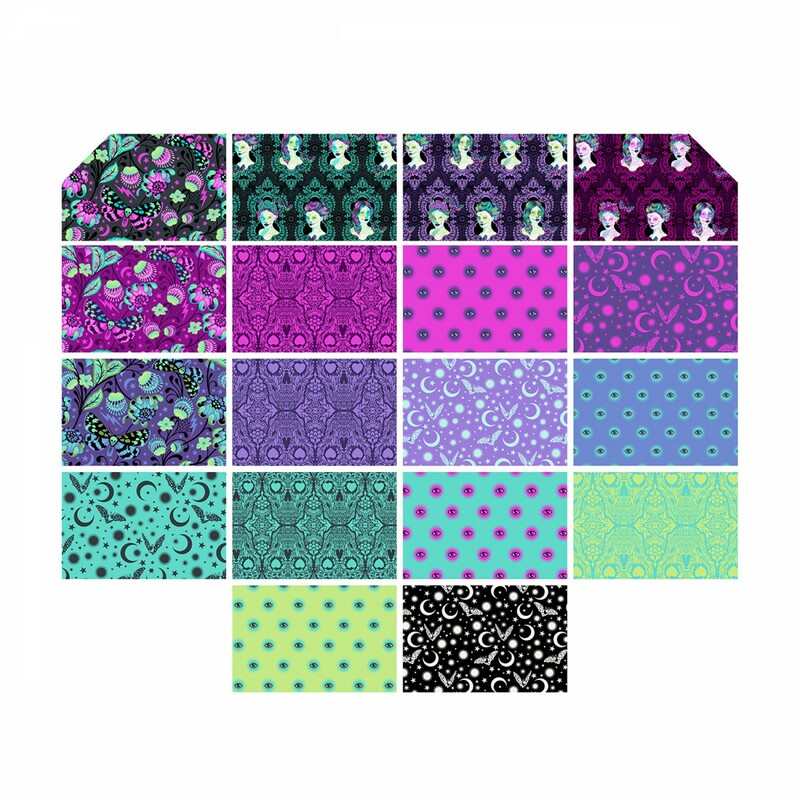 Choose eight to thirty of your favorite fat quarters and be inspired. 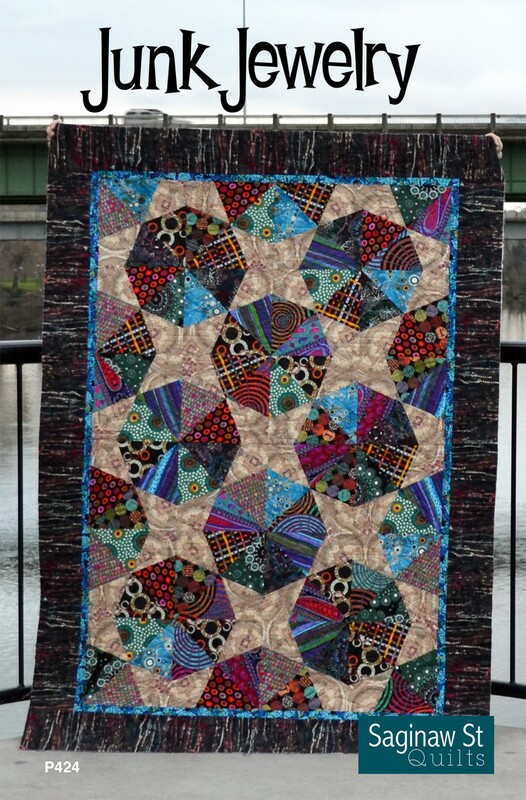 Doug has a way of taking traditional patterns and adding that awe factor. Start playing with tradition today! 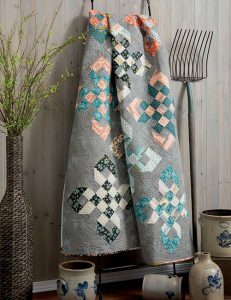 I love handwork so everything from P3 Designs makes me smile – and this latest endeavor will have you smiling as well! 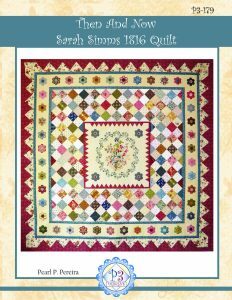 The pattern contains two full color 22” x 34” pattern sheets with full-size drawings for the center embroidery medallion, a color embroidery stitch guide and easy to follow instructions. 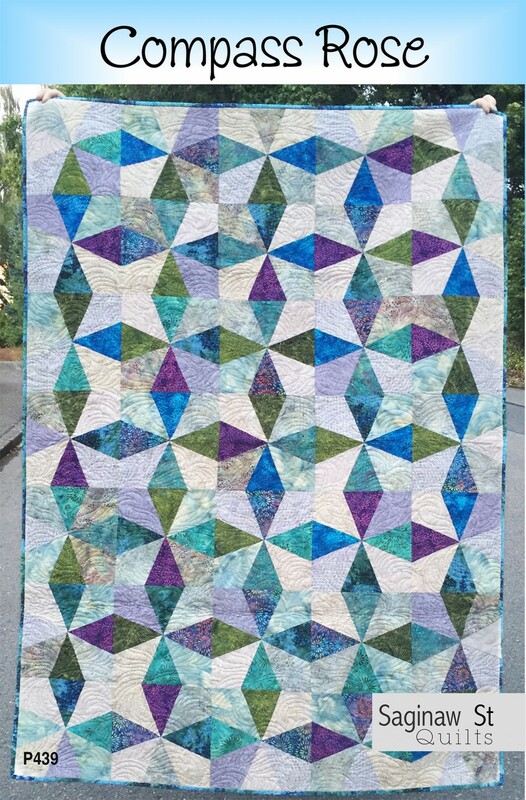 Look at this beautiful center! 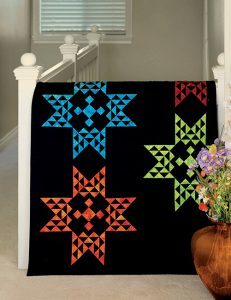 The pattern is due to arrive soon, so order it now!